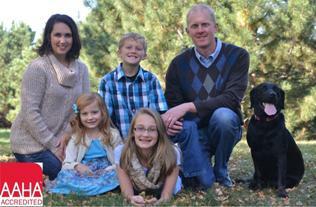 Dr. Cary Wolter was born and raised in southwest Iowa. As a child, she rode horses and took care of all the pets on her family's small acreage. 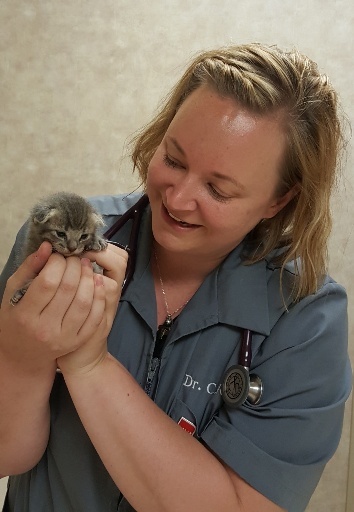 After receiving her Bachelor of Science from Creighton University, she worked in various veterinary related positions until deciding to go back to school. 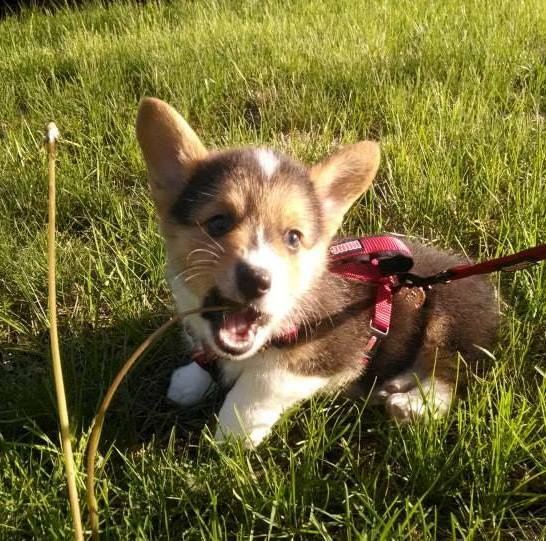 Dr. Wolter is a 2013 graduate of Iowa State University's College of Veterinary Medicine. 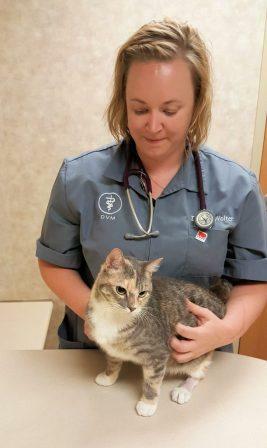 After working in a mixed animal veterinary position in Ohio, Dr. Wolter was offered an opportunity to move home and has been in the CB/Omaha area ever since. 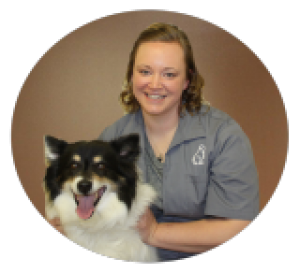 Dr. Wolter enjoys many aspects of veterinary medicine, especially dentistry, dermatology, nutrition counseling, and general preventative care. She currently has 3 pets: Brady, a Quarter Horse/Morgan cross gelding, Brinley, a Pit Bull Terrier, and Toes, a Domestic Short Hair cat.